We're thrilled to hear from you! We are delighted to help you walk through the process and answer any questions you might have. Creating your own Jewish legacy ensures that you will be remembered and that your work and your values will continue when you are no longer here. It also serves as an example to your loved ones that you believe it’s important to support the Jewish community. The act of creating a legacy empowers you to complete the work of your heart and to enjoy the peace that it brings. By leaving a legacy, you will ensure that the traditions and institutions that mean so much to you in your lifetime will exist for future generations. There is a sense of urgency now to endow the future. If our community organizations had large endowments, in times of economic uncertainty, we would have a safety net for our future. It is imperative that we secure funds now to benefit our children and grandchildren. 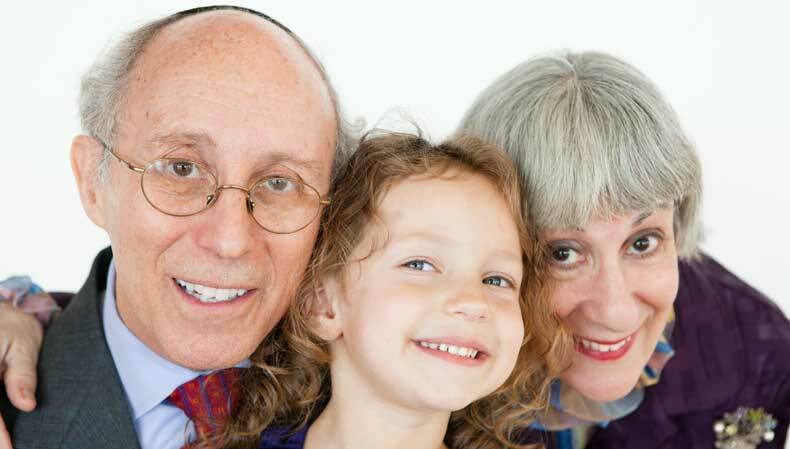 Create Your Jewish Legacy is an initiative of the Foundation for the Charlotte Jewish Community (FCJC) to build a strong, vibrant community, now and in the future with bequests for permanent endowments. It promotes the message that all of us, regardless of age, wealth, or affiliation, have the ability to make a difference for future Jewish generations. 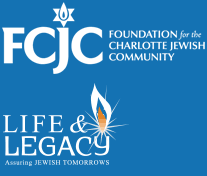 As the central source for promoting and facilitating long-term philanthropy for Jewish Charlotte, it makes sense for FCJC to lead this program on behalf of the entire community. Create Your Jewish Legacy is funded collaboratively by a matching grant from the Domestic Endowment Fund of Jewish Federations of North America (JFNA), 29 local donors, distributions from FCJC’s Operating Reserve Fund and by gifts from each of the ten community partner organizations. Click here for a complete list of community donors whose generous gifts help fund the Create Your Jewish Legacy initiative. Create Your Jewish Legacy is supported collaboratively by a matching grant from the Domestic Endowment Fund of Jewish Federations of North America (JFNA), Life & Legacy funded by the Harold Grinspoon Foundation, 29 local donors, distributions from FCJC’s Operating Reserve Fund and by gifts from each of the ten community partner organizations. Click here for a complete list of community donors whose generous gifts help fund the Create Your Jewish Legacy initiative.